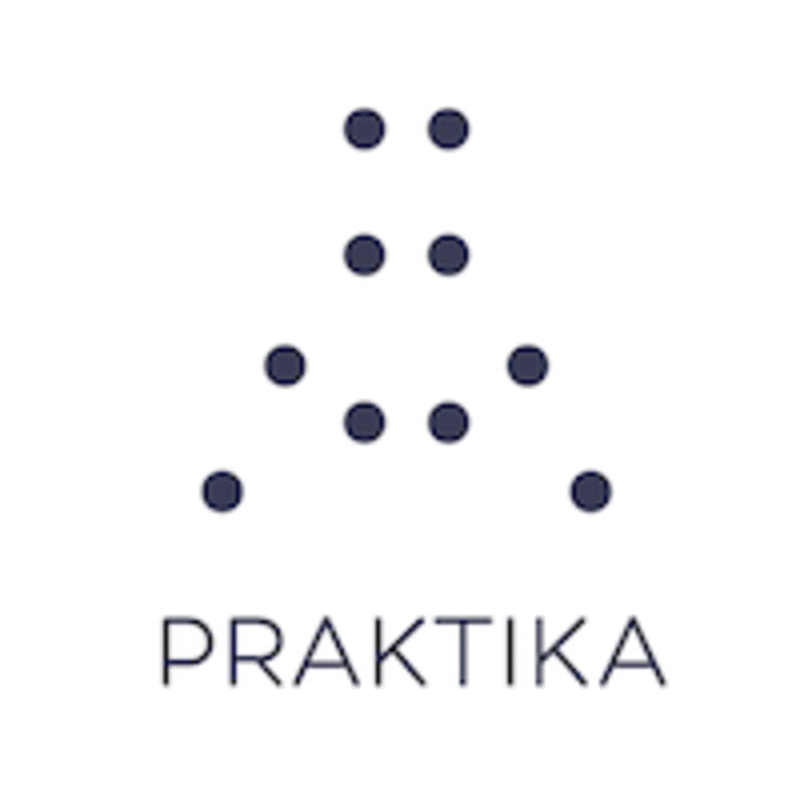 Praktika redefines co-working dynamics to include wellness and mindfulness. We use wellness to empower productivity and innovation. Located inside a variety of neighbor-friendly co-working spaces, Praktika provides a unique approach to wellness. Our classes are tailored for community engagement through habitual wellness practices. Our locations within co-working spaces have a distinct aesthetic, intentionally designed to facilitate a social wellness community. Enjoy the abundant amenities of co-working spaces such as micro-roasted coffee, tea, and rotating beer on tap when you visit one of our locations for a class! Visit them and gain access to their dynamic class schedule ​and a variety of passionate wellness practitioners! Welcome to your new wellness inspired community. Lovely yin class with essential oils. Sally is great. Love this intimate class. Allows me to focus on my movements and breathing with more intensity than in a larger setting. Great 1:1 instruction. Slow, refreshing movement yet sometimes challenging. Very knowledgeable instructor. Space is a bit awkward with some people working nearby. There was a sub, so there wasn’t aroma therapy or oils. But the sub was great and it was a small group. There were challenging parts in the class but it was definitely good for all levels! low key class in an interesting space. good for lunchtime. Awesome way to start the morning!